If you can't tell, Bumble & Bumble are my favorite hair care products. 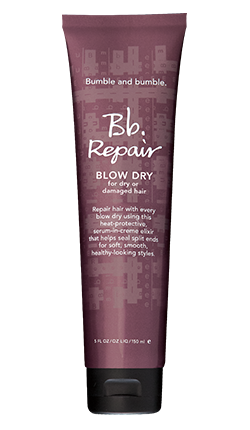 Even after finishing my program at the Aveda hair institute, I wanted to work for BB. But that's a whole other story and blog post! 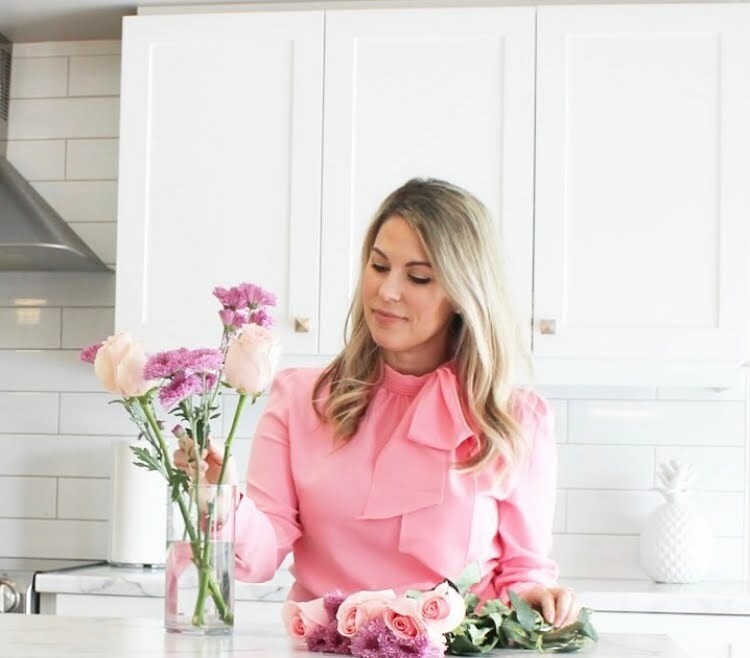 Since I use so many of their products, I thought I'd review the ones I'm using right now for you girls. 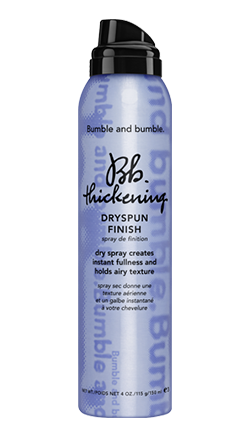 BB thickening finish is my absolute favorite. If you have fine, straight hair like myself this is a must! 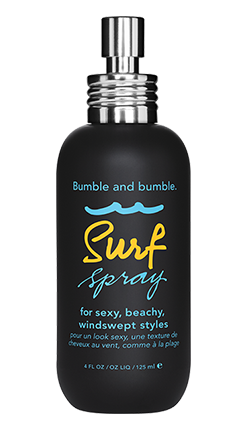 Especially when waving or curling my hair, I spray this stuff and then hairspray. It gives me that beachy tousled look, and it lasts! 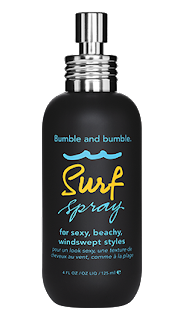 BB surf is my favorite product for a day spent by the pool or beach. 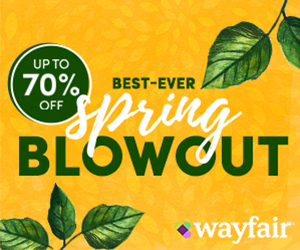 Just spray it in when it's damp and scrunch up your hair, and you're set. 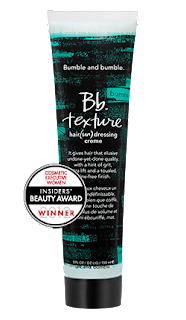 BB texture definitely gives you texture! If you have fine hair, just a pea size amount of product will do. You might have to work with it a few times ( I know I did). But if you want texture and thickness, then this is your product. 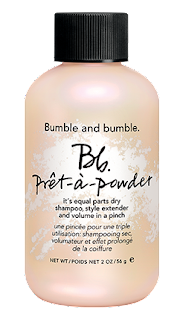 BB pret-a-powder works great! I only wash my hair two or three days a week so I use this a lot. My hair always look best the next day after using it. 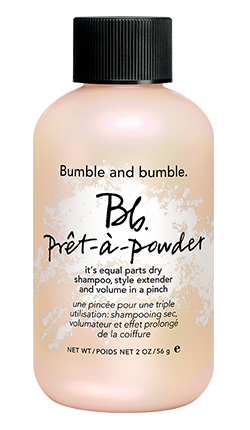 I also even use this on days where I wash my hair and just want more volume. BB hairdresser's Invisible oil and BB repair both go together because they're pretty much doing the same thing. 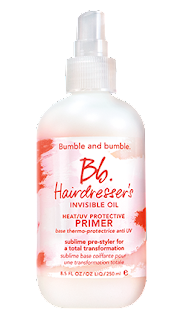 Which is protecting your hair from heat damage. I have blonde, fine hair and it's in pretty good condition, so I'm sure these have helped. They also don't weigh down my hair which is important for me, cause I love me some volume! BB (really) thickening serum is my least favorite and that's why I've saved it for last. 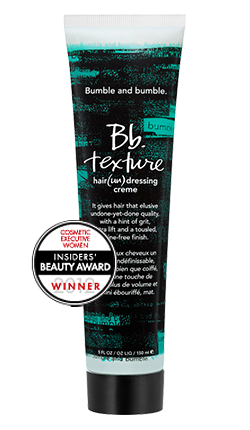 It's my least favorite because I didn't really notice a difference in my hair when using it, and that's simply it. 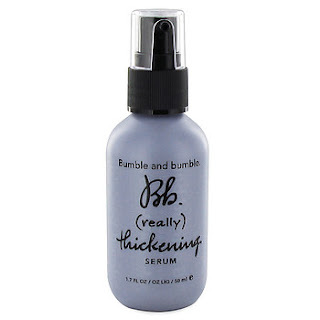 I also couldn't find it on the Bumble and Bumble website, so I don't know if they've discontinued it. But that's it! For now. 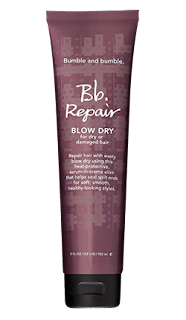 I'm sure after Christmas I'll have some more BB products to test out, if you're interested.